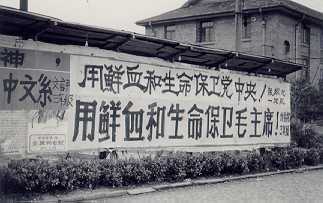 Description: During the Cultural Revolution, a political slogan by Red Guards on the campus of Fudan University, Shanghai, China. ...God, Department of Chinese language and Literature (of Fudan University). Defend Central Committee with (our) blood and life! Defend Chairman Mao with (our) blood and life! 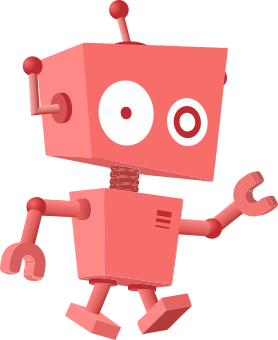 This page was last modified on 21 February 2017, at 13:59.